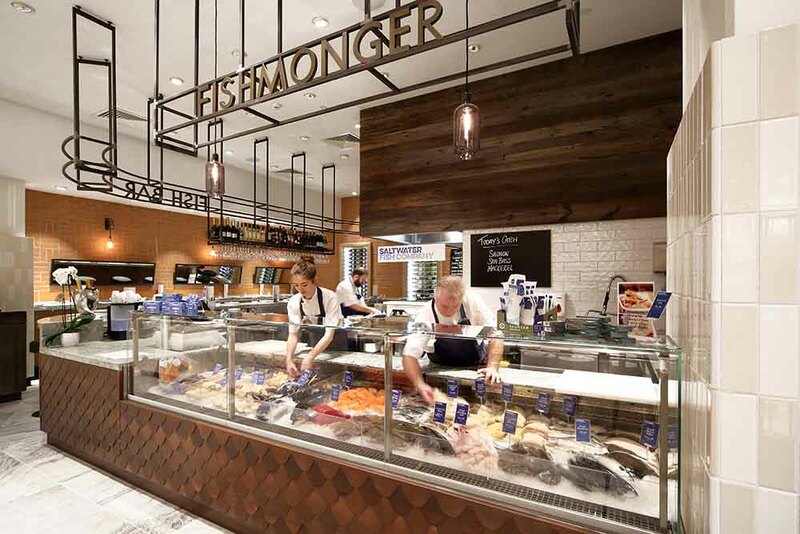 Drop by our Fishmonger’s and expect to find a glimmering wet fish counter stocked with the finest and highest quality seafood. 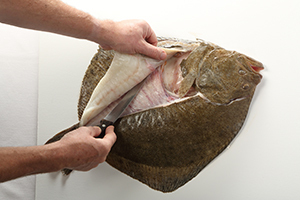 We source the majority of our fish and shellfish from day boats working the North East coastline and the rest from other ports around the UK. The cold waters of the North Sea produce a delicious variety of fish and there’s something quite exciting and rewarding about receiving a box of fish, landed at dawn, unpacking it, presenting it in the counter and selling it to a customer along with a top tip or our favourite recipe. 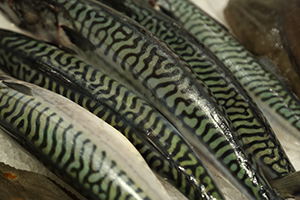 We love to share our knowledge and passion for seafood. With this in mind, we’ve developed a list of tips and a range of step-by-step recipes for you to try. 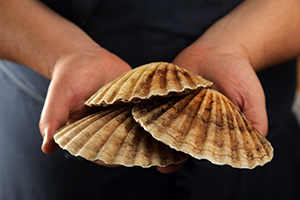 We hope you’ll feel inspired to cook and eat more fish and shellfish at home. View our recipes here. 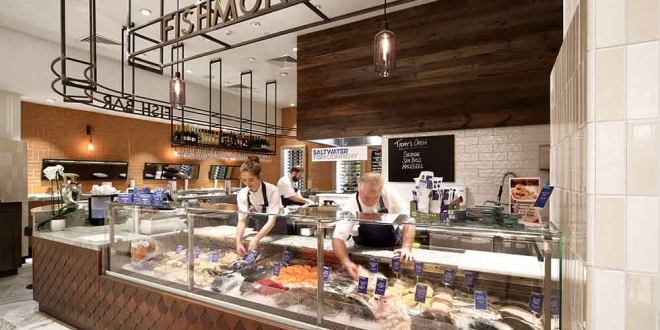 Working with our trusted network of suppliers and producers that have been developed over many years we only select the best seasonal seafood and go wherever it takes to find the best.